SBI offer a complete replacement veranda service in . Does your existing veranda let the look of your property down because it needs new glazing or the timber is rotting? 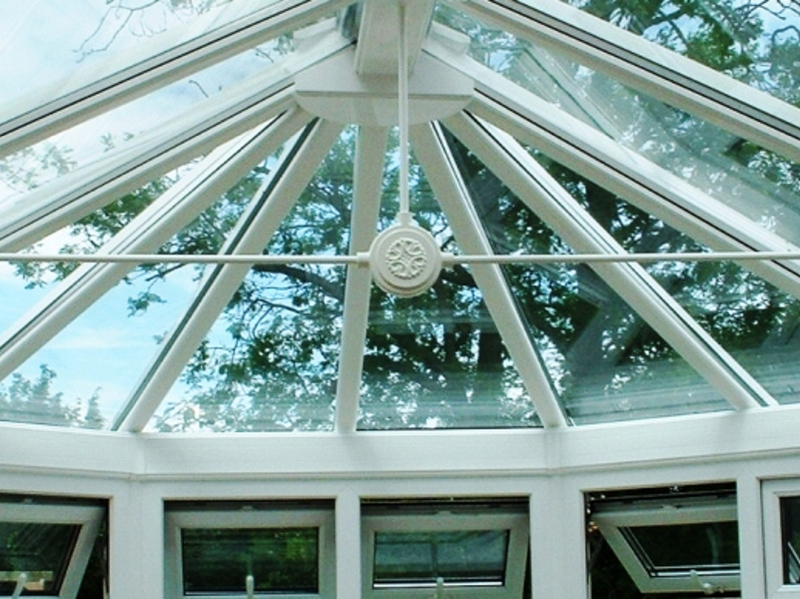 Are you looking for a maintenance friendly veranda that will replace your canopy? SBI can professionally dismantle your timber or metal structure and supply and install a replacement veranda for you in ? 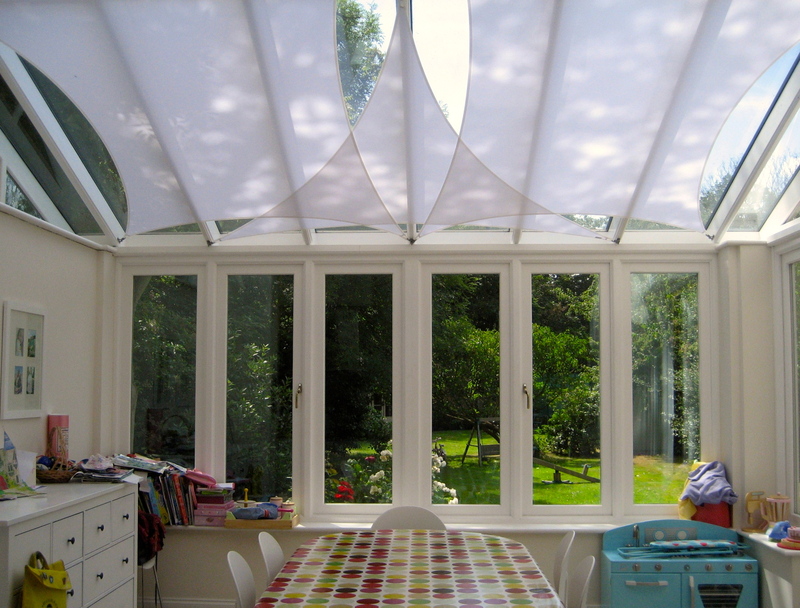 SBI are a family run business that specialise in all types of replacement verandas. SBI offer attached lean to or freestanding verandas that can be powder coated in different colours. The framework is made from aluminium so you will not have maintenance issues that you do with timber or steel verandas. Replacing the corrugated plastic or Georgian glass on an old veranda can make a big difference to the appearance of your property. SBI offer modern and traditional style and you can also add spotlighting, infrared heaters, shading systems incorporated under the roof and retractable screens. 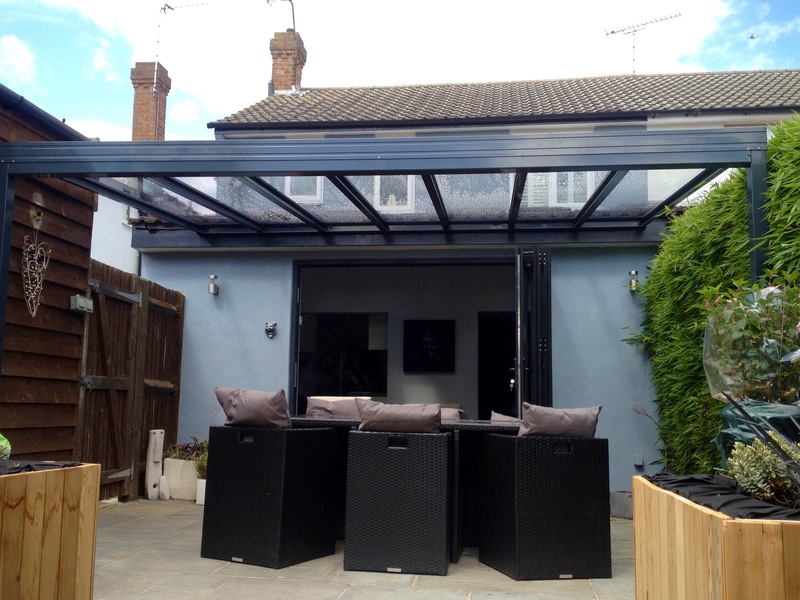 For well over a decade SBI have advised homeowners and businesses on popular solutions for covering there outside areas with canopies and similar products. SBI offer a free no obligation service where you can see samples of materials and discuss your requirements.